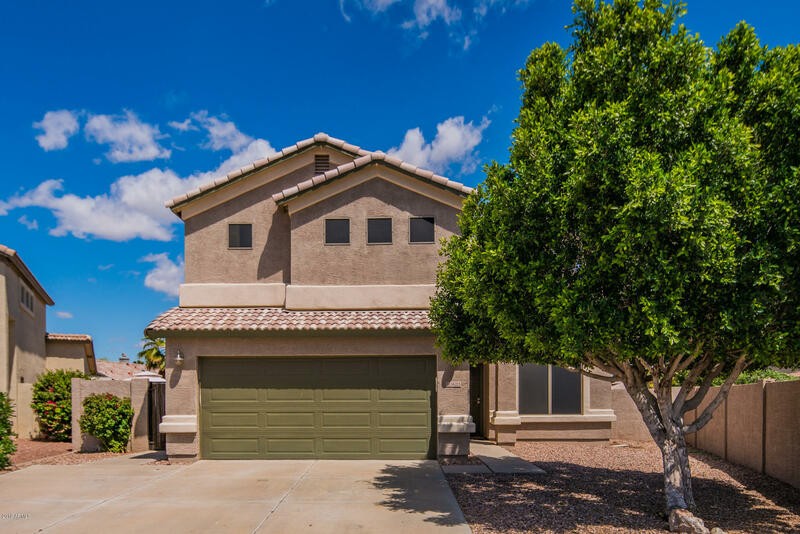 All MOUNTAIN VISTA RANCH PARC homes currently listed for sale in Surprise as of 04/23/2019 are shown below. You can change the search criteria at any time by pressing the 'Change Search' button below. 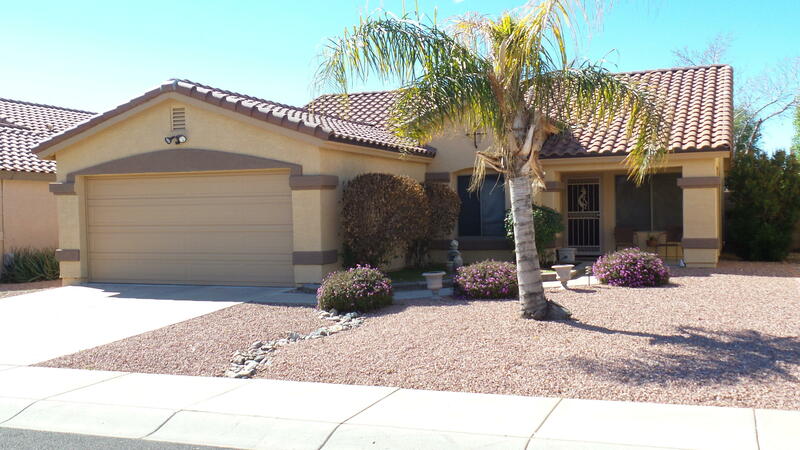 "Looking for a great four bedroom three bathroom home in Surprise? Here it is. This floor plan includes a bedroom and full bath downstairs with a huge living room and open kitchen with a great island. Upstairs the master suite is private since it encompasses the back third of home with a huge closet, garden tub, and dual vanities. The two other bedrooms share a spacious jack and jill bathroom. When you walk out to the backyard you'll see the huge amount of space just waiting for you to customize "
"Come see this gorgeous, well kept home with a lot of extras. This rare surprise single level 3car garage home, with large bonus room, that can be used as an extra bedroom, crafts room, or office. Very private backyard with tons of potential. Large kitchen island lots of cabinet space. this is a must see. Ask about loan programs for remodel, free $ -no interest for 1 to 4 years." 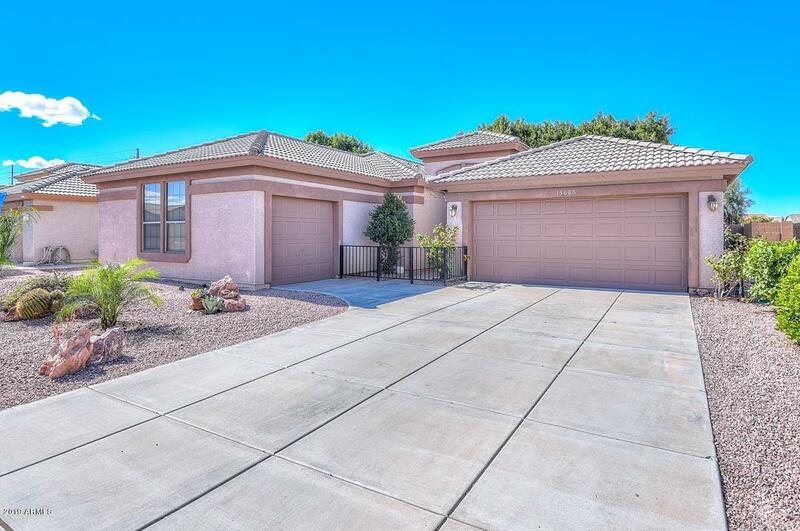 "Gorgeous 3 bedroom 2 bath home in popular Mountain Vista Ranch. Open Floor plan with a large eat in kitchen. Updated Kitchen cabinets finished in dark cherry. Tile and laminate floors throughout the home.Large master suite with a sitting area / vanity. Master does have a separate door to backyard and patio. Mature landscape front and back. Home backs a common an area for privacy. New roof and outside paint in 2018. Home is in excellent condition and a must see. Professional photos will be taken"
"This home has been remodeled with all new tile flooring throughout. The wall between the living room and family room has been removed to create a spacious and flowing living area. New kitchen includes New white cabinet doors and hardware, granite counters, new sink, faucet, and stainless steal appliances. Master bedroom has spacious walk in closet and ensuite bath. 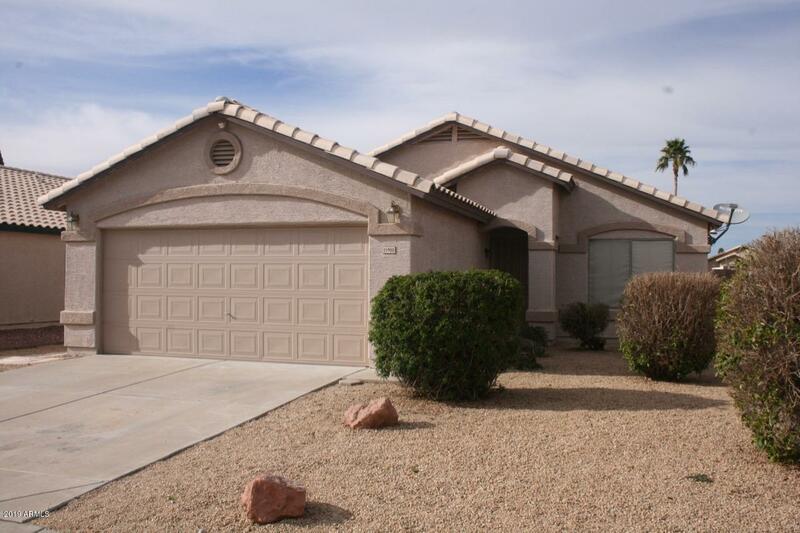 Home features vaulted ceilings, easy care desert landscaping and a 2 car garage. Washer/Dryer and refrigerator are included. Move ri"
"Sweet Surprise Home! This 3 bedroom, 2 bath home is located conveniently close to the 303 just off Bell road and so much shopping! 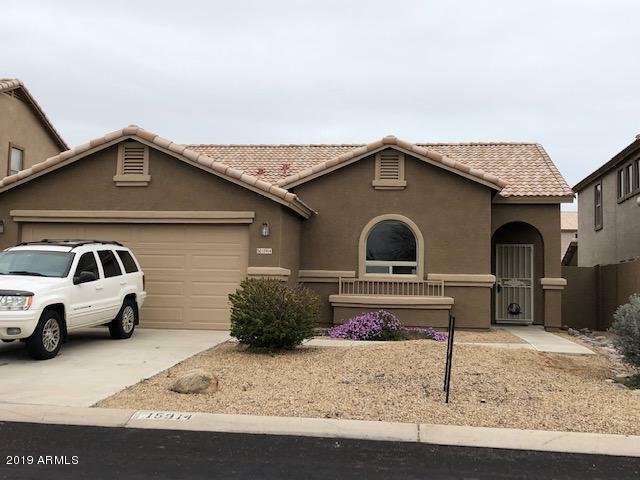 Open and spacious, great neutral tones throughout, tile inlay at kitchen/dining area, roomy master bedroom, full master bath and large walk in closet. Both front and back yard are all gravel for super easy care."